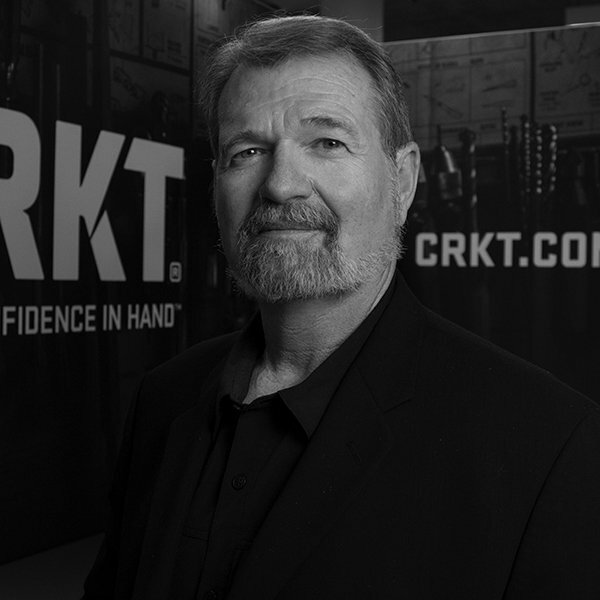 James Williams is one of the most revered martial artists in America. 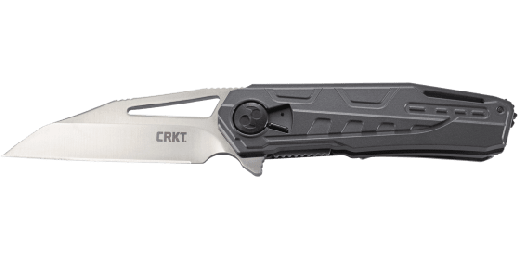 He brings that discipline and unrivaled know-how to this sleek tactical knife. To round out its powerful capability, it’s privy to Field Strip technology and won’t slow down even in the grittiest conditions. This is what happens when a master takes to making. Most famous for his “System of Strategy,” James Williams of Encinitas, California is one who seriously knows his way around a tactical folding knife. Elegance and effectiveness are paramount in Japanese culture both when it comes to martial arts and classic weaponry. James’ expertise bridges the gap between the two and has inspired incredibly famous designs like the Hissatsu™ Folder and the Otanashi Noh Ken™. The Gōken™ is aptly named—the Japanese word is reserved for only those that embody fortitude. 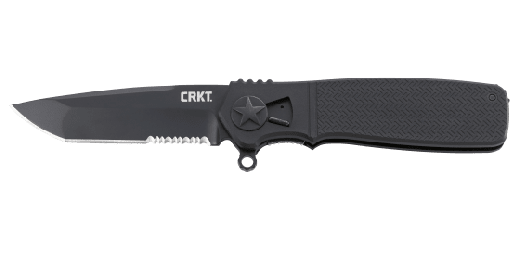 This knife is a worthy addition to his tactical folding knife lineup with a classic James Williams modified Osoraku Zukuri modified tanto blade style finished with a deep black powder coat. 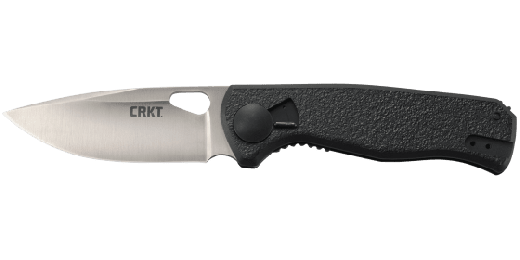 The 3.7” blade is deployed from its tough G10 handles with an inconspicuous flipper and held fast with a locking liner amid any dirty job it may confront. As the first of Williams’ knives that’s been given Field Strip Technology, the Gōken™ is designed to come apart in the field with no tools for cleaning and simple maintenance…because what’s an everyday carry that doubles as a self-defense tool that can’t keep up in the face of grimy adversity? Because a samurai sword won’t fit in your pocket, the Gōken™ will stand in its place.